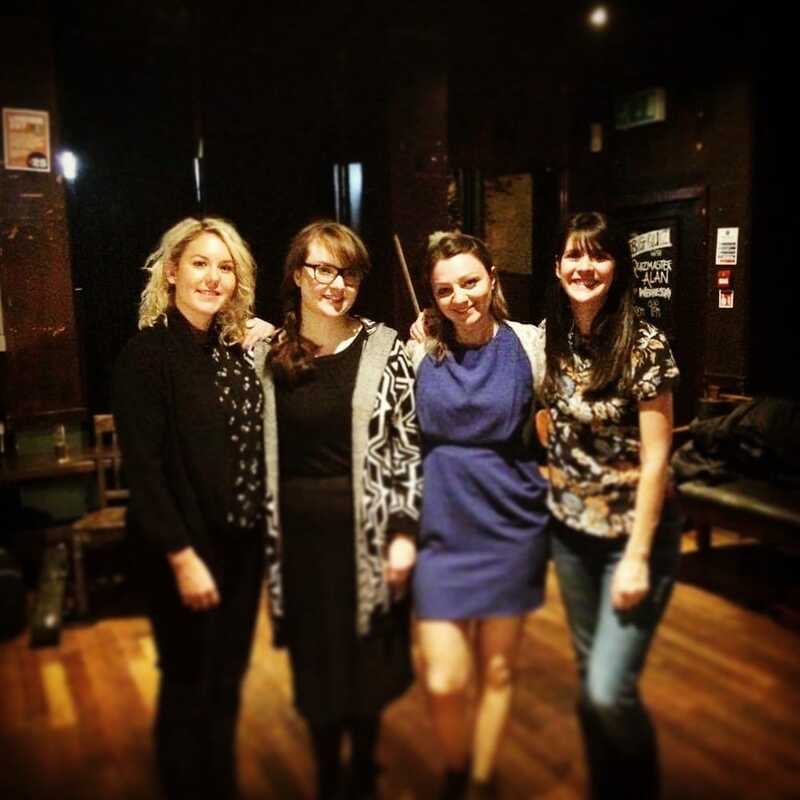 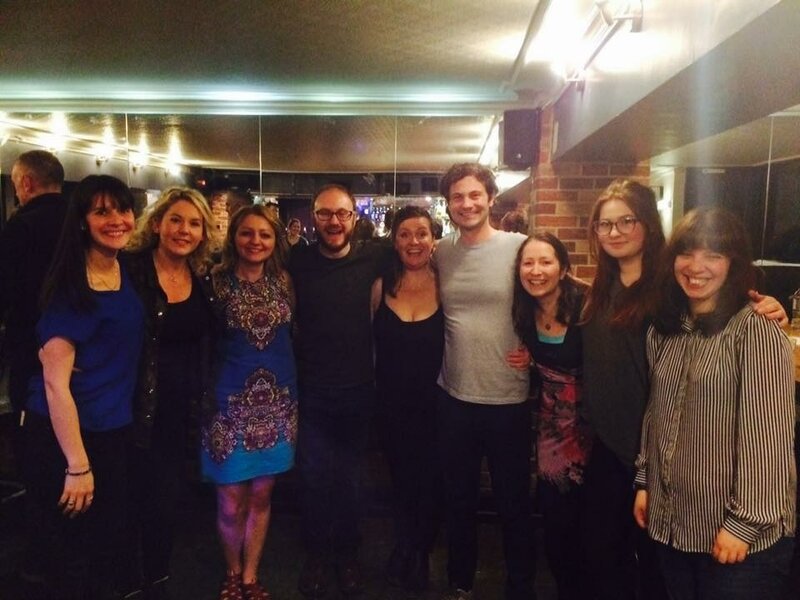 ﻿Tandem is a writing collective established and run by playwrights, Amy Hawes, Jennifer Adam and Mhairi Quinn. We travel between Edinburgh and Glasgow sharing our stories with local audiences while connecting grassroots theatre makers from both cities. 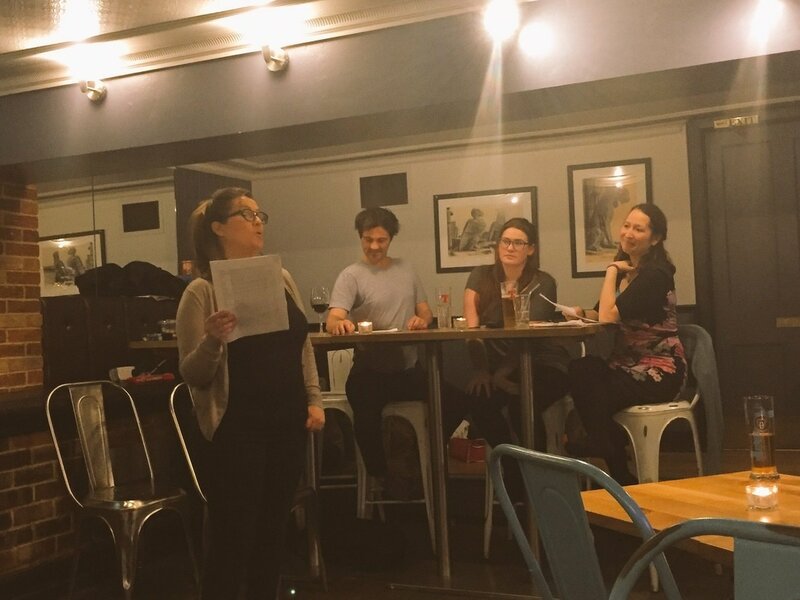 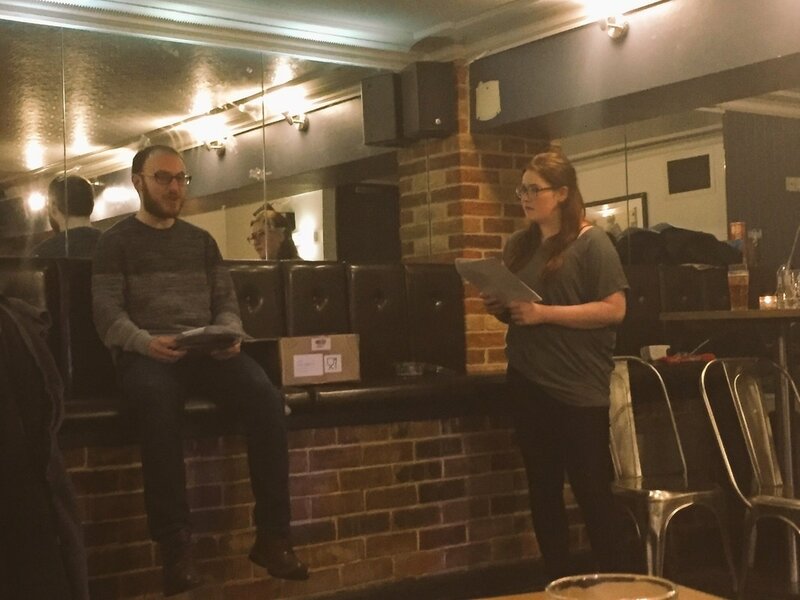 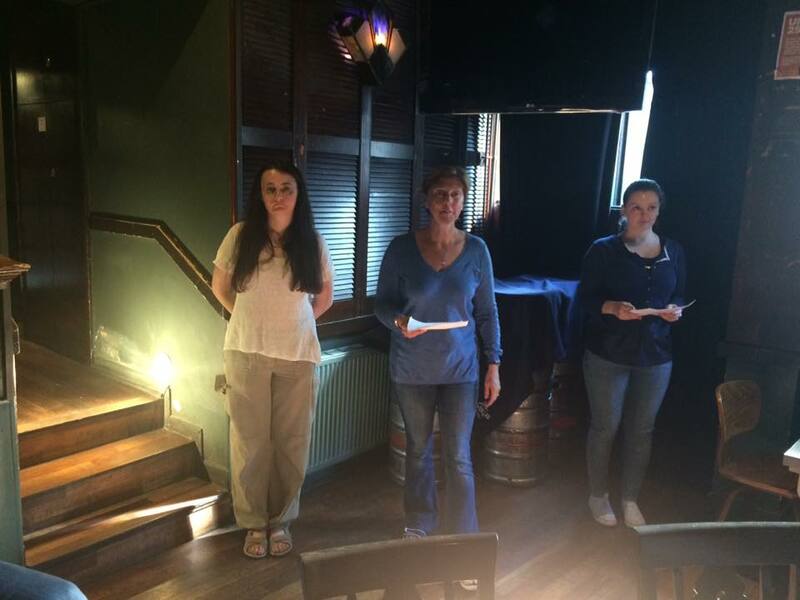 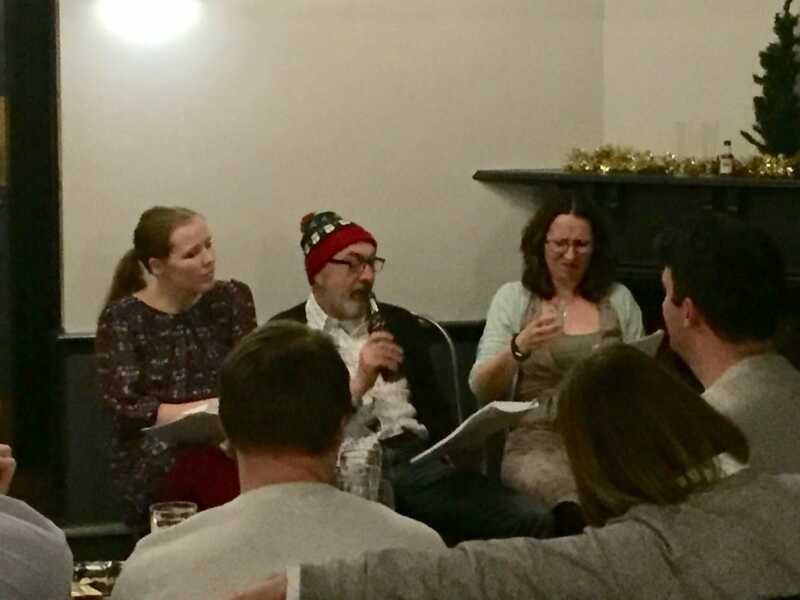 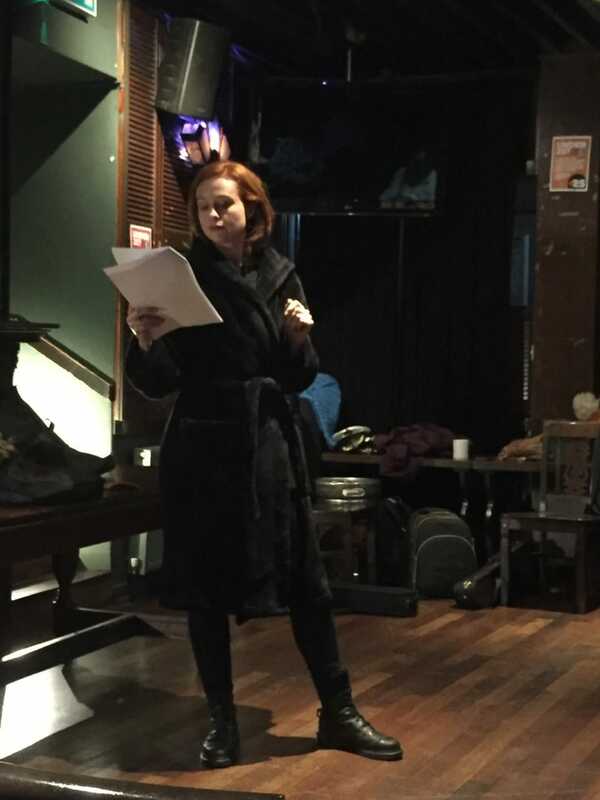 Tandem Writing Collective has new writing at its heart and was established to perform short taster pieces of theatre that Amy, Jennifer and Mhairi have created after reading and critiquing each other's work. 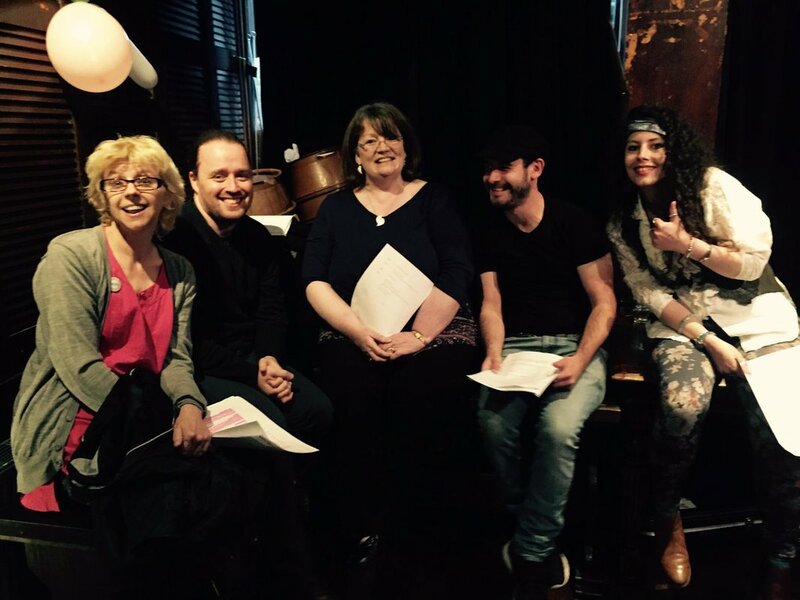 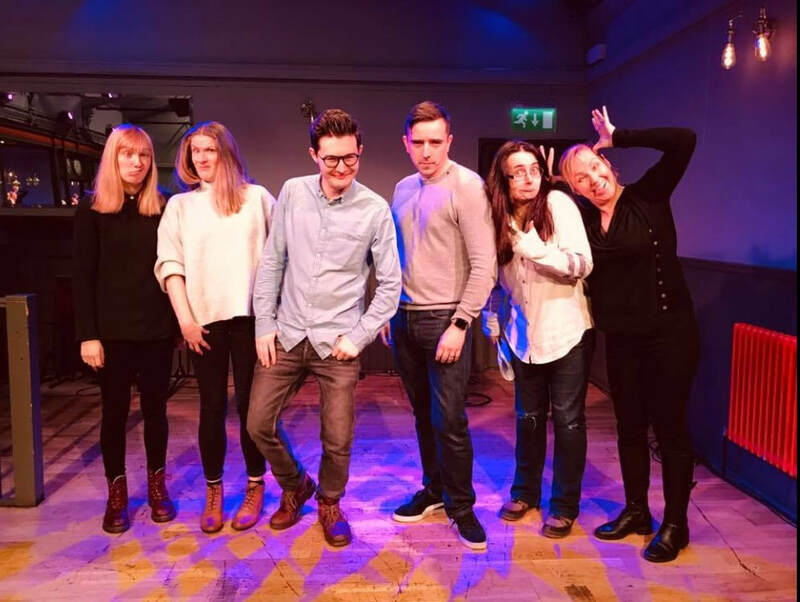 "The Tandem Collective delivers exciting new writing from fresh voices in a package which guarantees the audience a good night out. Go. 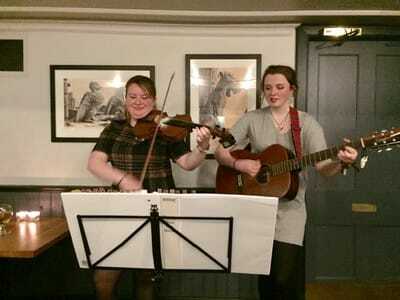 You won't regret it. " 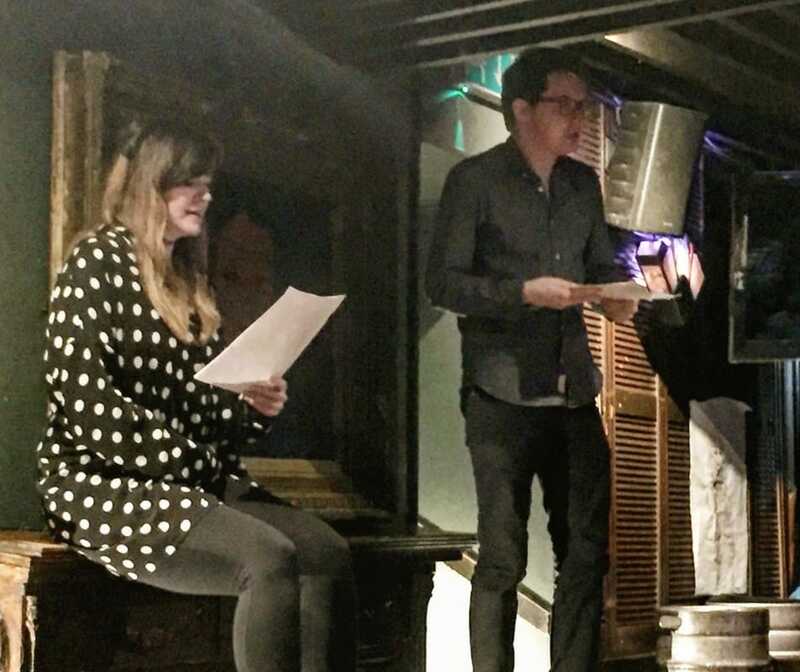 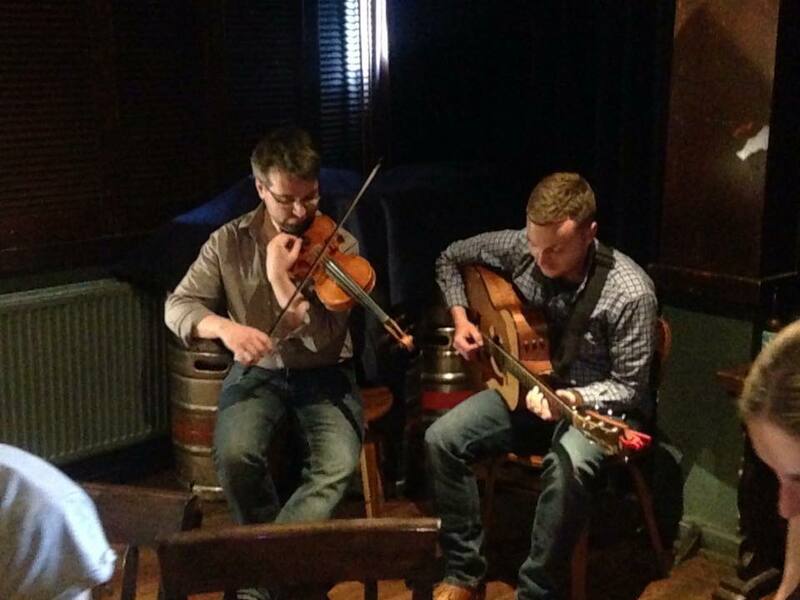 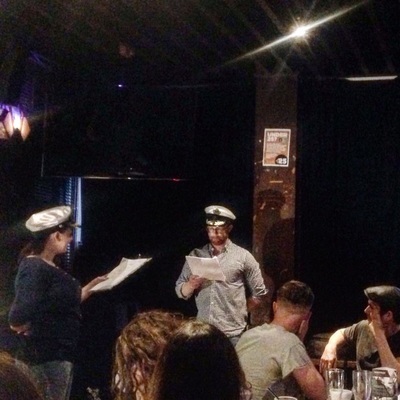 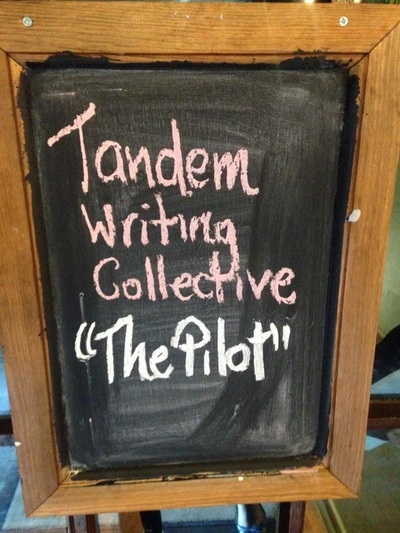 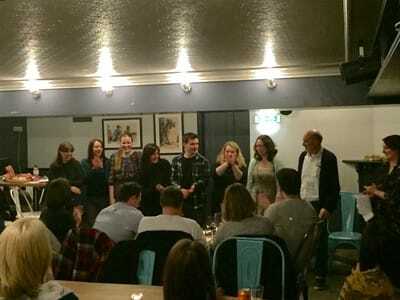 Tandem Writing Collective held its launch night, 'The Pilot' on June 3rd 2016 at the Wee Dram in Glasgow and has held another eight events since at the Wee Dram, The Cannonsgait Bar in Edinburgh, Assembly Roxy in Edinburgh and most recently in the Vic Bar of Glasgow’s Tron Theatre. 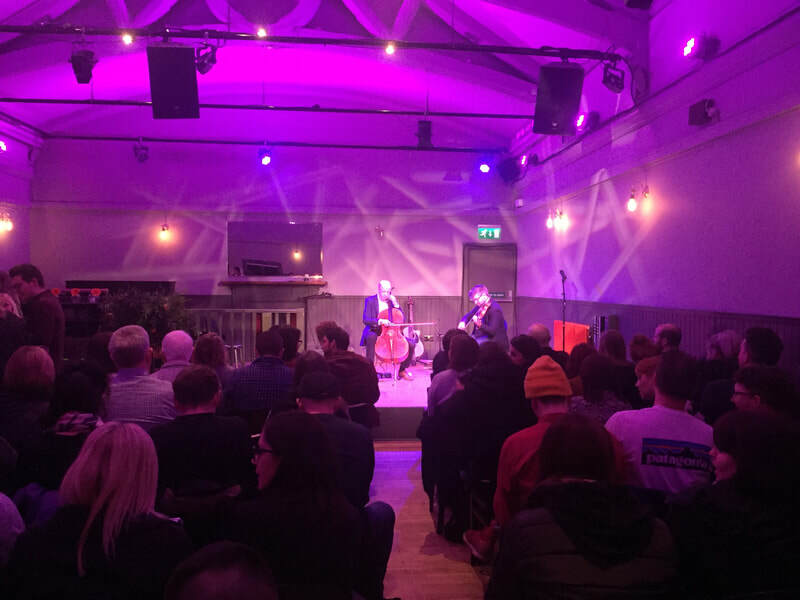 All our events feature live music from excellent local musicians and we are very lucky to have worked with a number of incredibly talented Scottish actors and inspiring directors including Amy McKenzie, Jo Rush, Kolbrun Bjort Sigfusdottir and Tom Moriarty. 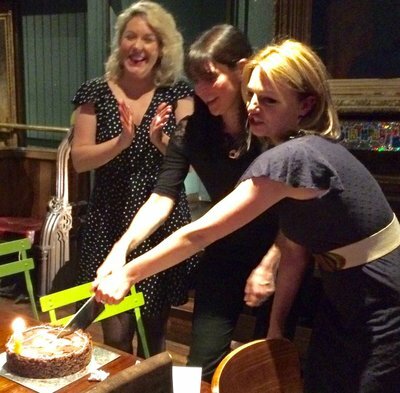 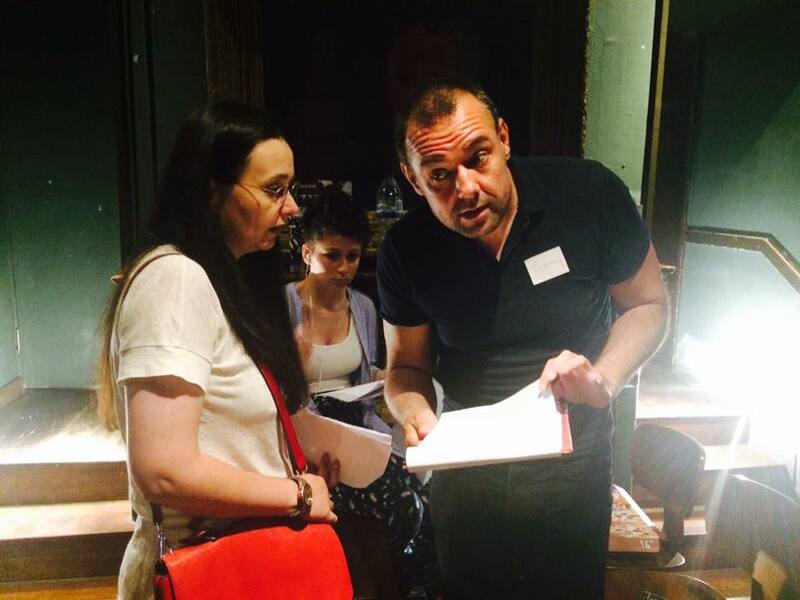 At our first birthday event in June 2017 we celebrated with cake, live music and this time our plays included work donated by Lynda Radley, Rob Drummond and Clare Duffy. 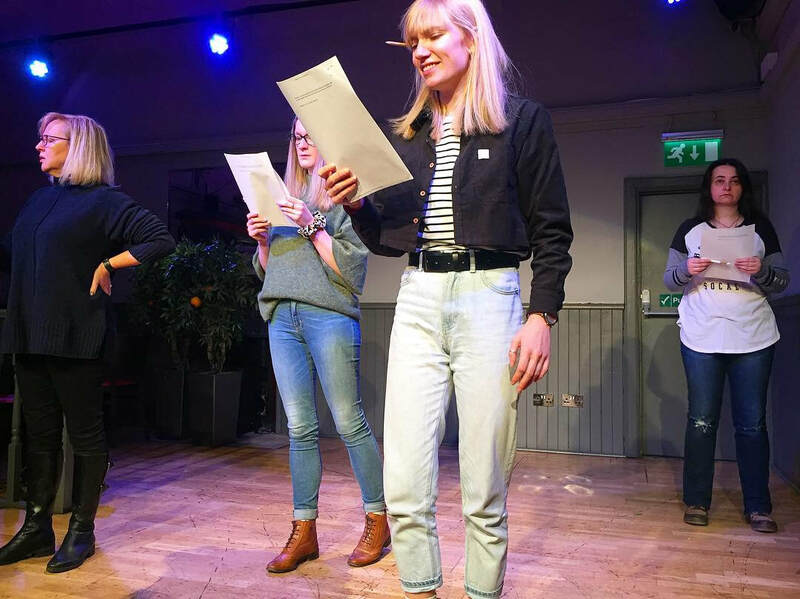 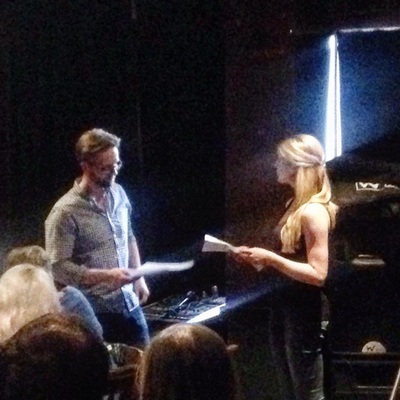 In February 2018 Tandem featured 3 expanded plays at Annexe Art's Formation Festival at the Assembly Roxy in Edinburgh and returned to their July festival with 5 brand new plays. A number of our plays have gone on to bigger things: Amy Hawes's play At Home with Bella was produced by Urban Fox Theatre Company as part of their Feast/Famine Project, Mhairi Quinn's play The Bridge Street Flats reached the final of the 2017 Progressive Playwright Award and Walk a Mile by Jennifer Adam was one of the winners of the Scotland Short Play Award in 2017. 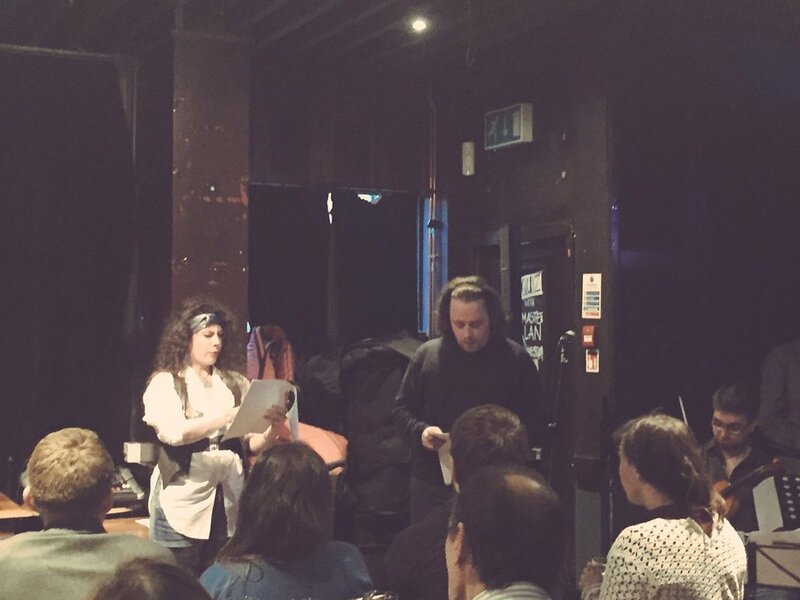 Below are some images from some of our Tandem Writing Collective events.